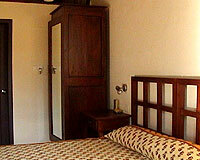 Hotel Gowri Nivas is easily accessible from Madikeri. 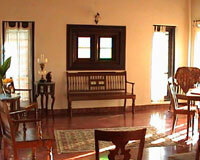 Gowri Nivas, located at Madikeri, is a luxurious Kodava home stay. 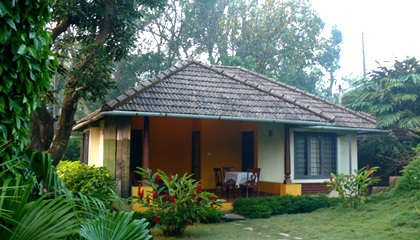 Gowri Nivas is an ancestral home known for its legendary hospitality and it offers a quality home stay service in Coorg. 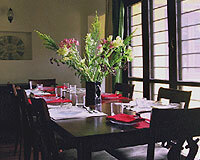 Hotel Gowri Nivas is suited for those looking for a vacation in a luxury resort within an affordable budget. 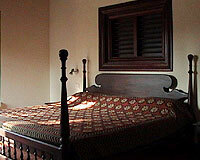 Gowri Nivas, Coorg offers 4 well furnished rooms. 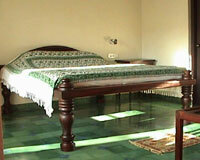 All the rooms are equipped with all modern facilities and amenities like cable TV, hot water kettle & attached bath with running hot and cold water. 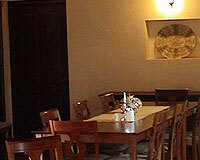 Hotel Gowri Nivas has an in house restaurant.